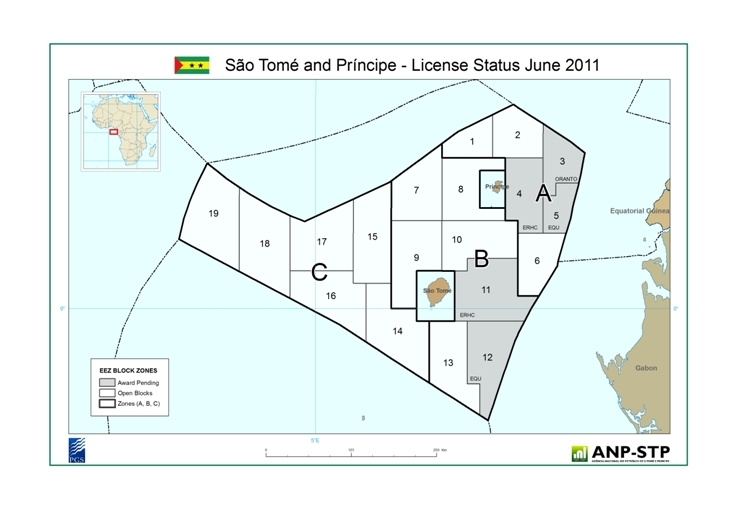 The 1st license round contained seven (7) blocks within EEZ zones A & B (see Press Release - English - Portuguese ). 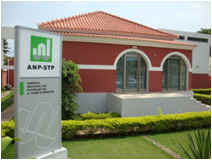 Data Rooms were made available in Sao Tome and London to enable companies to review the available seismic data and technical reports. Following the evaluation of all the applications submitted, the Government of SaoTome and Principe has awarded Block 3 to Oranto Petroleum. The following blocks have been awarded and are currently subject to PSC negotiation. We welcome your interest in the hydrocarbon potential of the São Tomé e Príncipe Exclusive Economic Zone (EEZ).